Five years ago this month, reports started to emerge that Pernod Ricard was looking to offload its coffee liqueur brand Tia Maria. The French group had acquired the brand, whose origins date back to 18th Century Jamaica, in 2005 when it bought Allied Domecq and its associated portfolio. 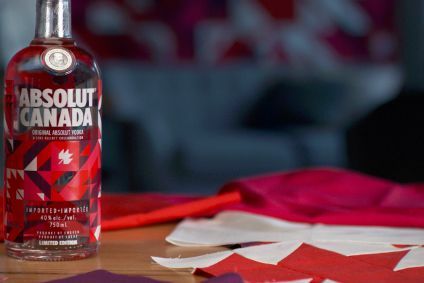 But, Tia Maria was only to last in the Pernod stable for four years, as the company looked to pay down debt it accrued from the purchase of Vin & Sprit and the Absolut vodka brand for EUR5.63bn (US$8.88bn) in 2008. When the reports of a sale first broke, a prod for a reaction from Paris predictably sparked little comment. 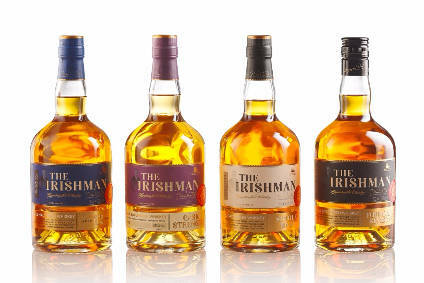 But, the rumours were eventually to be proved true, despite Pernod's UK division having invested in the brand as recently as the Spring of 2008. By July 2009, it emerged that the wine and spirits giant had agreed a deal to sell Tia Maria to Italian drinks firms Illva Saronno for EUR125m (US$177.7m) (just-drinks offered a full rundown of facts on the brand at the time). In the UK, Illva Saronno handed distibution rights to William Grant & Sons' First Drinks unit, which decided to give the brand a TV push. Meanwhile, in the US, Bacardi snaffled the rights, before Illva Saronno moved distribution to Kobrand Corp last year. In October 2010, Illva Saronno announced it had signed up Monarq Group to distribute Tia Maria and its other brands, including its flagship Disaronno liqueur, in the Caribbean. Back in the UK, First Drinks secured the services of emerging pop star Paloma Faith to lift the brand's profile. The same month, Suntory bagged the brand's distribution rights in Australia. Last month, it emerged that Illva is severing its 14 year-old relationship with Bacardi in the US for its Disaronno brand, but Tia Maria will continue to be handled by Kobrand in the North American country.